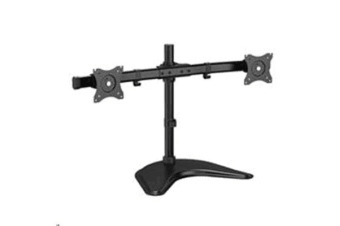 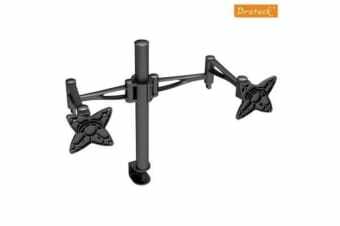 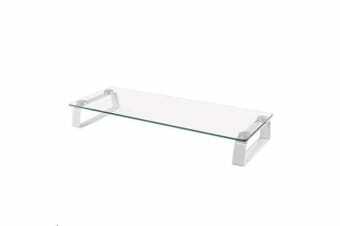 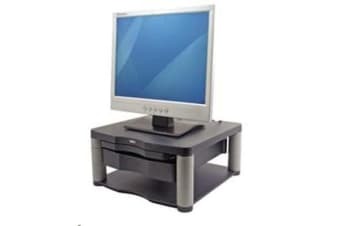 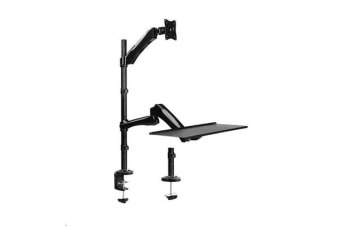 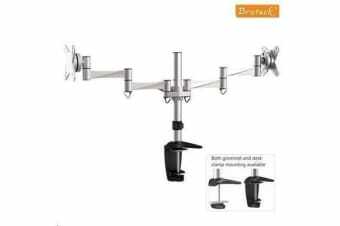 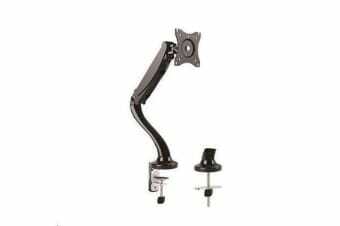 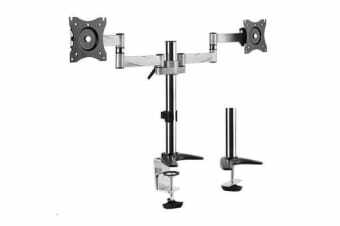 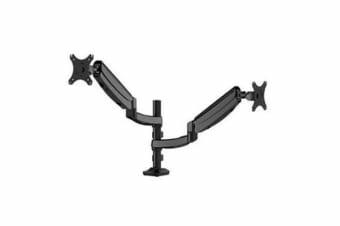 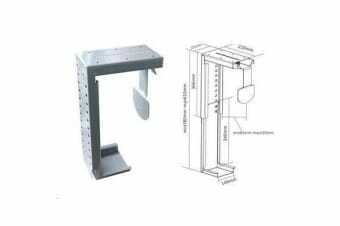 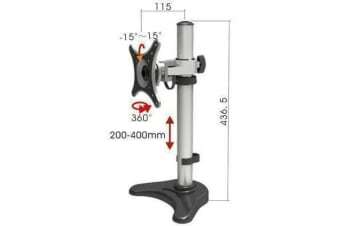 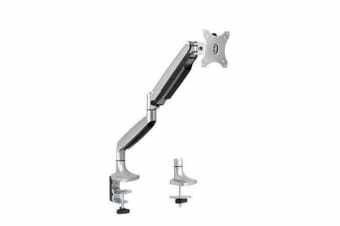 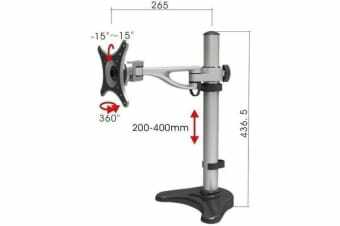 Brateck LDT09-C012 13-27" Counter Balance LCD Desk Mount. 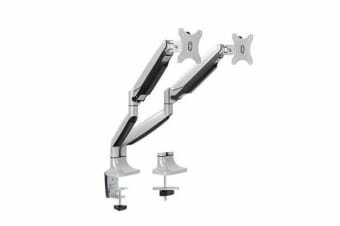 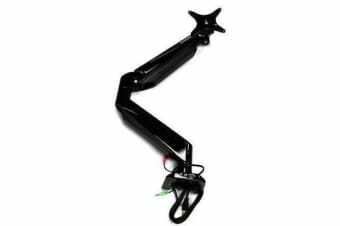 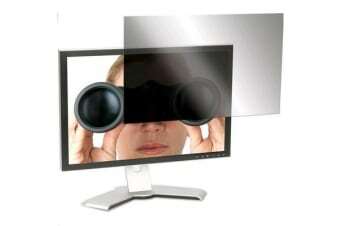 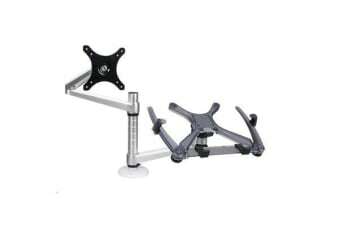 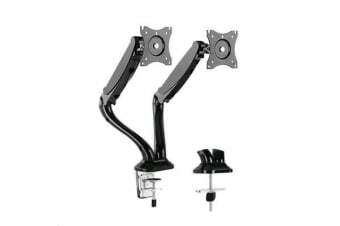 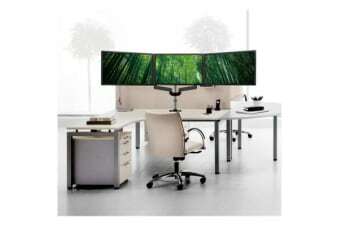 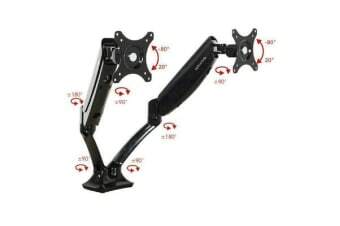 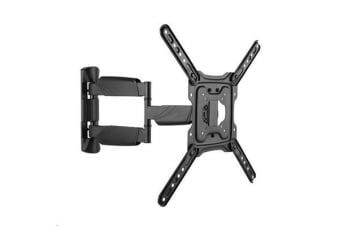 Max arm reach 442mm Tilt +90 -90deg. 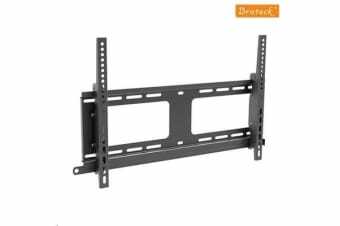 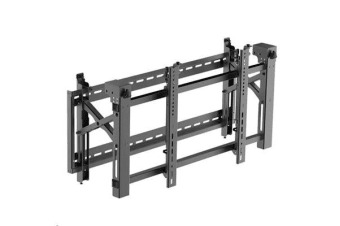 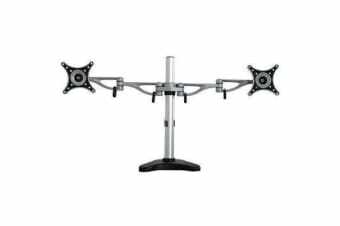 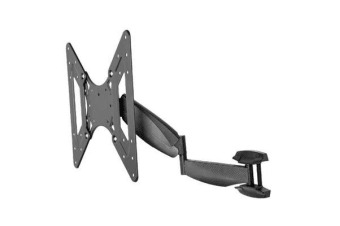 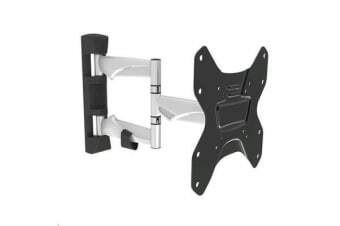 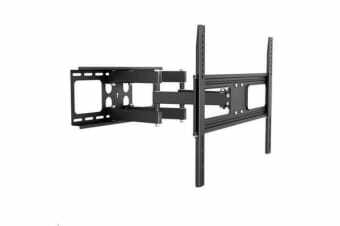 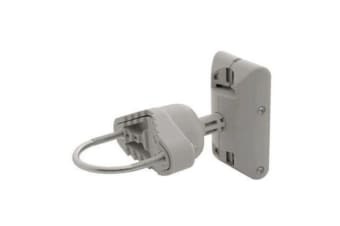 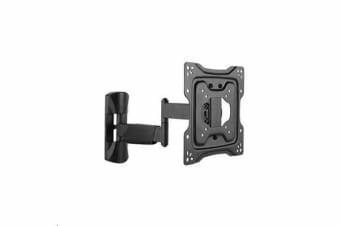 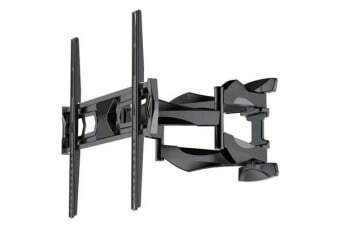 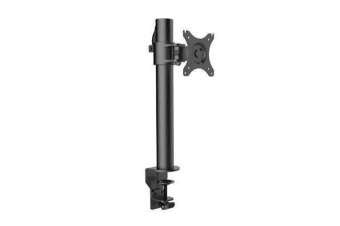 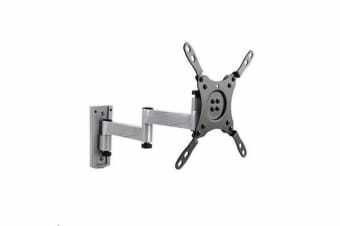 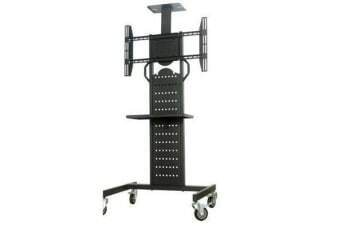 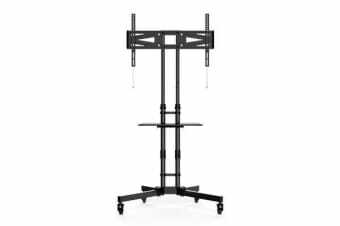 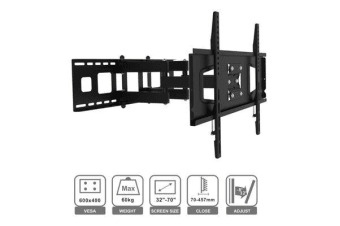 BRATECK 45-70" Pop-Out Video Wall Mount. 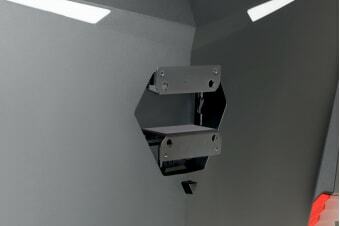 Lateral shift bracket for fast alignment.